It’s no secret that I have a teeny tiny obsession with the color purple (and blue…and green…and…and…well, just color in general). 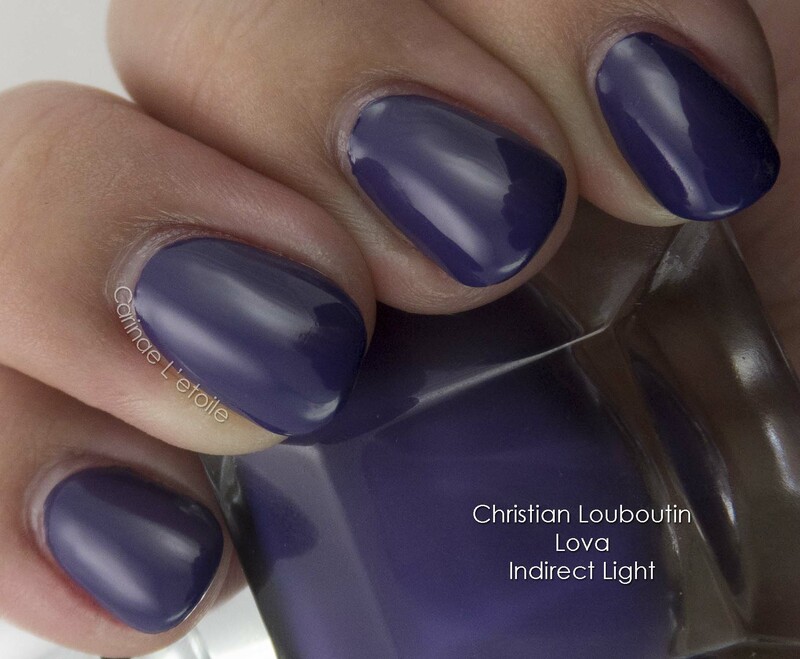 I’ve tons of polishes with a bulk of them being purple or in the purple family, with the lightest being lavender. I must admit that the price tag for Christian Louboutin Lova is off-putting. At $50.00, my friend over at Casa de Berry has said that it should be cleaning her house and other domestic duties. Hah. It won’t. However, it will look freakin’ fab on your nails. 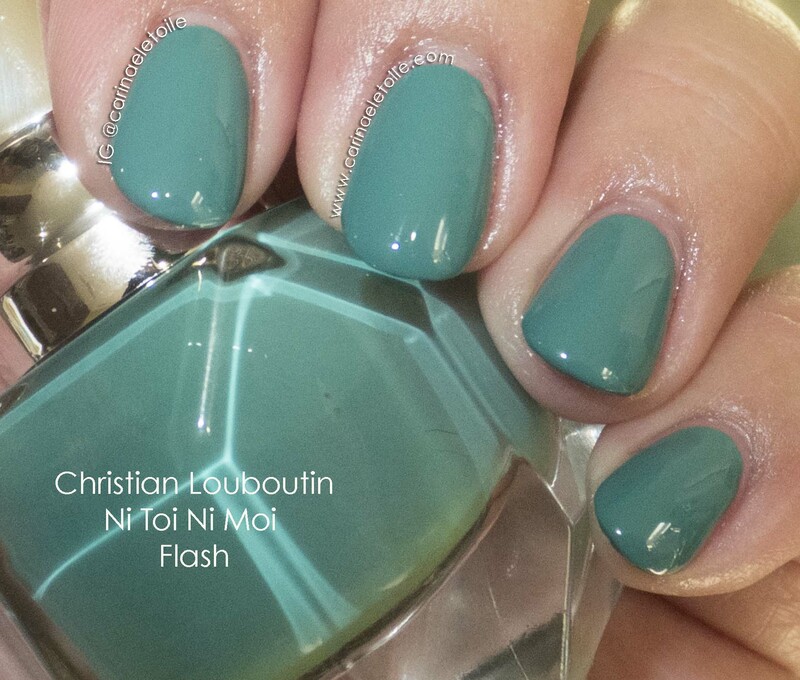 I’ve used high end polishes before and this honestly has the others blown out of the water. It’s opaque in almost one coat, but I used two because it’s how I’ve always done it. It dries quickly and has a very high shine. It’s incredible, to be honest. 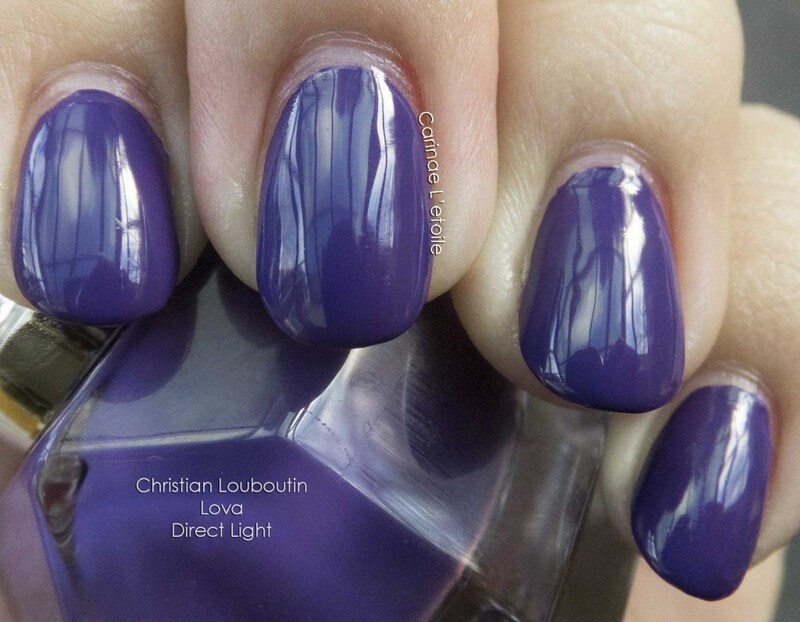 This is a rich blue tinged purple. 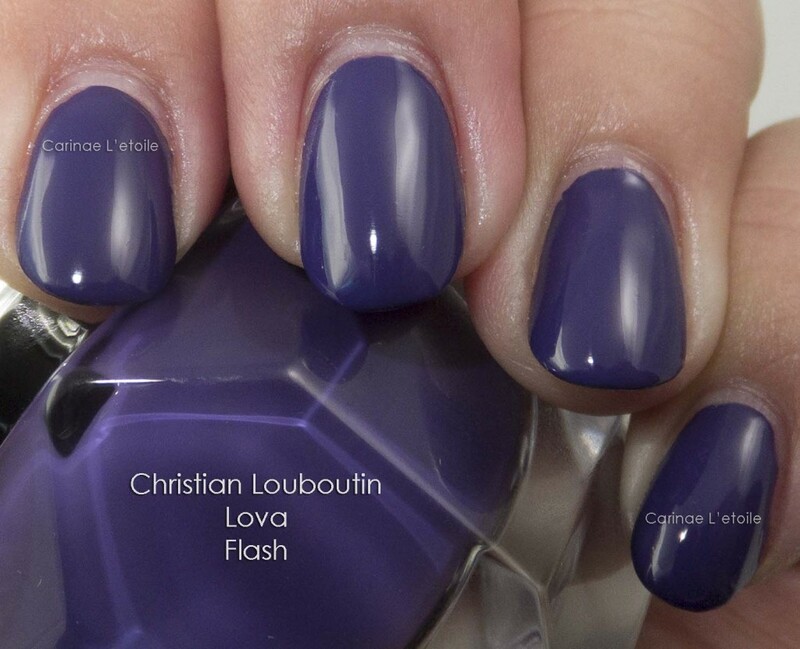 In some shots, Christian Louboutin Lova looks blurple (a strong blue hued purple), while in others it looks like the bright, beautiful purple that it is. 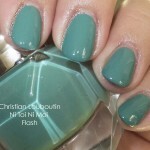 One thing that did surprise me is that the color was darker on the nail than in the bottle. I’ve rarely come across that. I’ve been lucky because the colors I have have almost always matched the bottle. Not so much in this case. If I weren’t so cautious, I’d be ambitious and want to have every color that Christian Louboutin has released. However, for now I’m happy with Christian Louboutin Lova, Ni Toi Ni Moi, Farida (soon to be swatched) and the original Rouge Louboutin. Now that you’ve made it this far, do you think you need this purple in your life? Yea, I don’t think I’ll be getting that anytime soon…at that price that’s our utilities for the month! Thanks for making it this far.